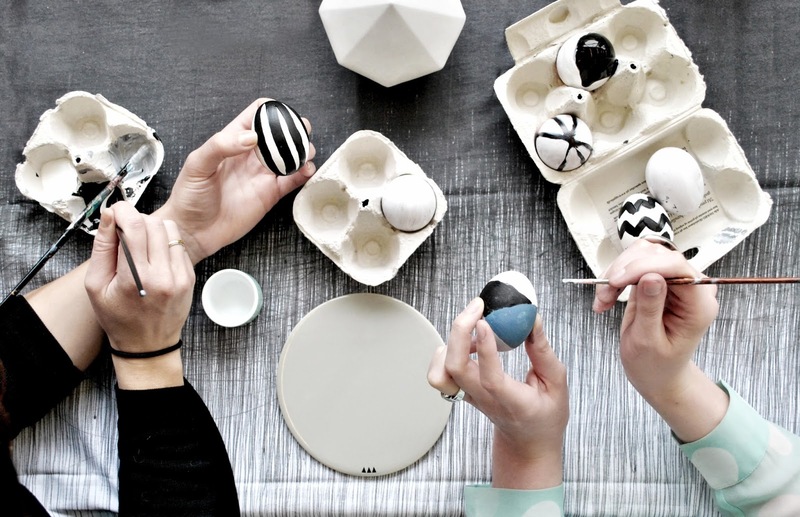 Home » easter » Simple yet fun DIY Easter project! Simple yet fun DIY Easter project! I love this time of the year don't you? The sun's shining, the spring flowers are out, the nights are longer....and there's chocolate everywhere. What could possibly be better?! Oh and there's that delicious Easter lunch to look forward to on Sunday too. 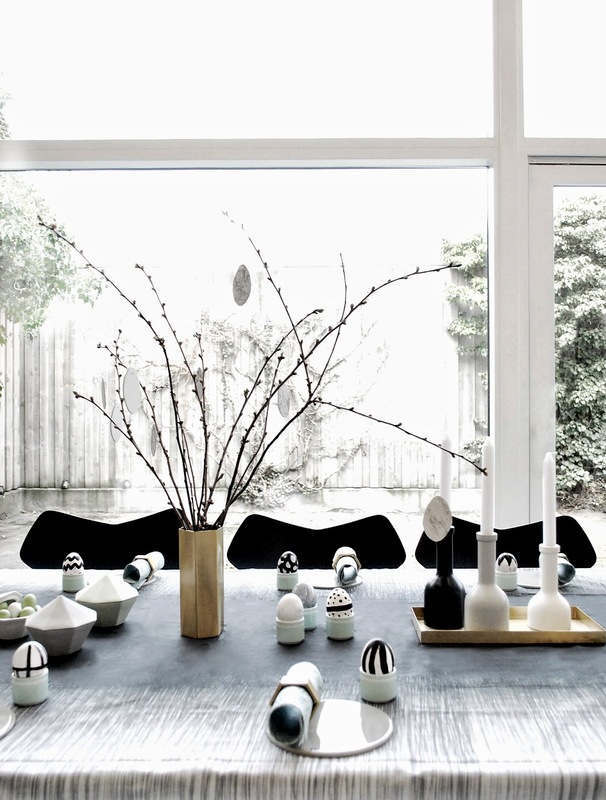 In case you're in charge of laying the table for the big event - here's some perfectly Danish Easter egg painting inspiration from Ferm Living to enjoy. 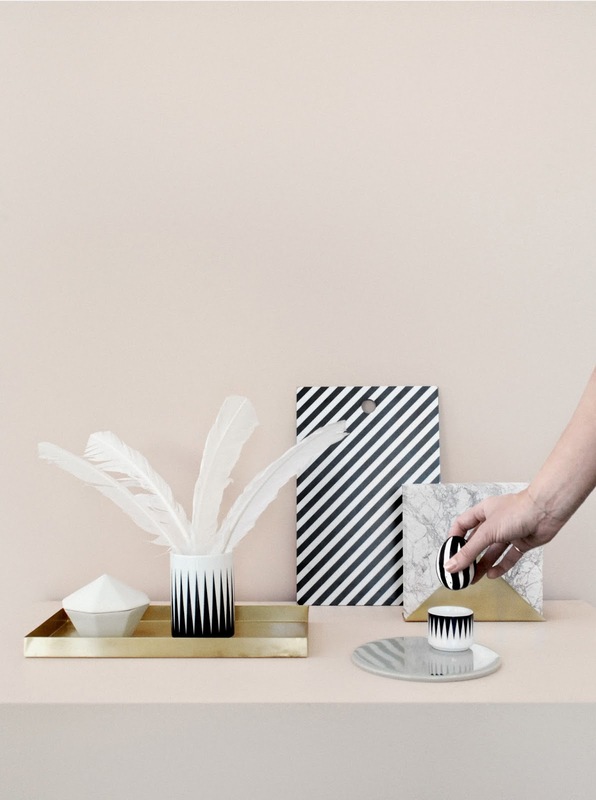 Simple yet fun and the result is oh so cool. 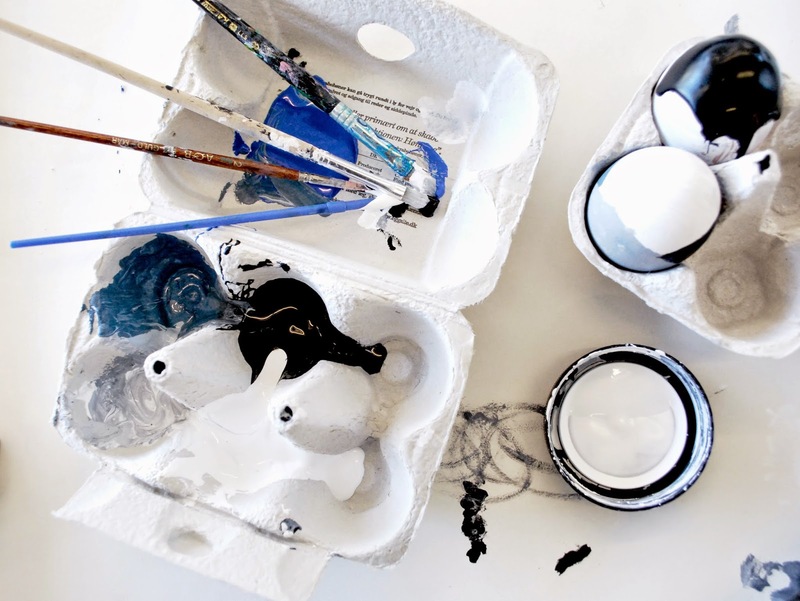 - use a brush and acrylic paint to decorate the egg, painting one half first and let it dry before painting the other half. 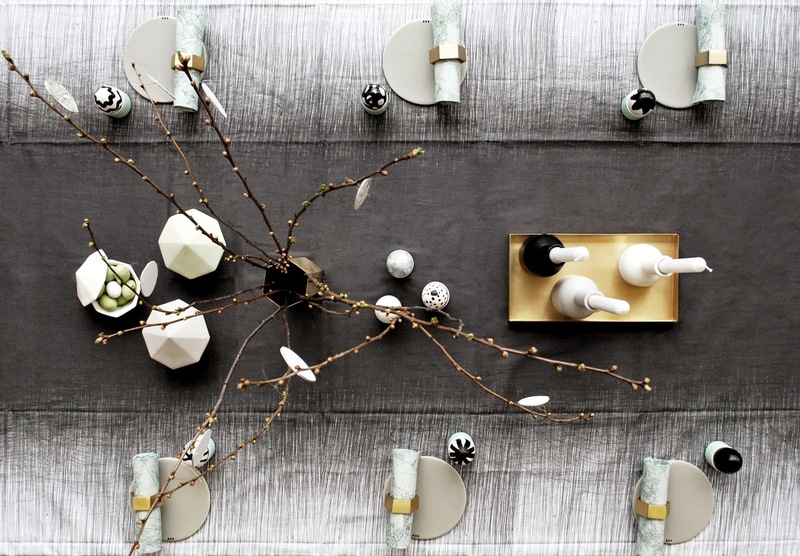 - to get a beautiful result for your easter table stick to one colour scheme for all your eggs but use different patterns. I hope you have a very Happy Easter and see you Monday!